Sheffield home with 2 story foyer and family room. Recently added Anderson windows through out. 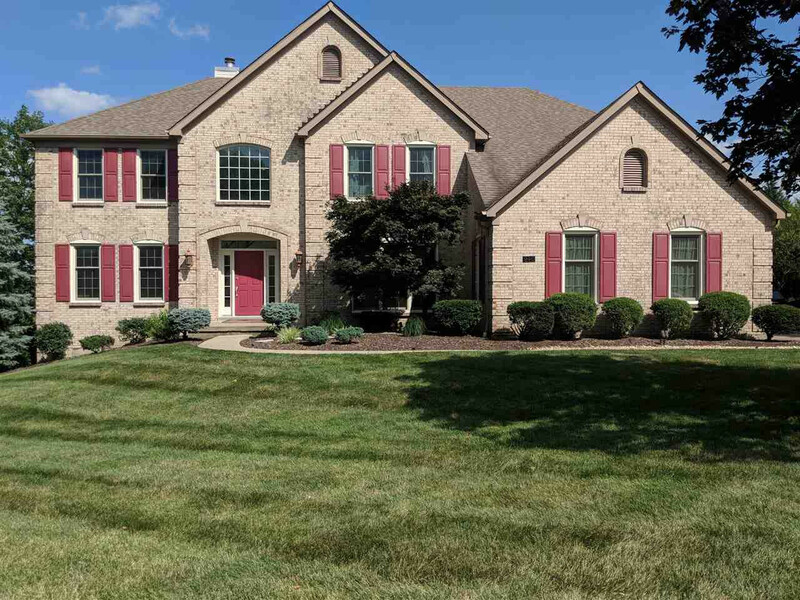 Gas fp, formal living rm, executive study, 2 staircases, hardwood floors, island granite kitchen, second floor bonus rm, finished lower level w/walkout, rec rm, wet bar, exercise or 5th bedroom and full bath. Large deck, and elec. pet fence. Recent bath, carpet, appliance's and window upgrades.